Why not check out our local businesses first? Click on this link: Woodford Business Directory or read the Flip Book version on line here or at the bottom of the page. Are you a local business? Send us your details to be included. Woodford has so many different businesses operating in the village and surroundings. It offers a surprising range of shops in Station Road with everything from a shoe shop to a do-it-yourself and gift store, from a newsagent to a chemists, or an estate agent to a flower shop. Of course there’s the hairdressers, butchers, Co-op, and the Post Office, too. There’s local lettings, a podiatrist and a beauty shop as well. And that’s not to mention the Indian restaurant, take-out, fish and chip shop and Chinese takeaway as well. Building gates and fencing at Mainline Timber, just one of Woodford’s local industries. 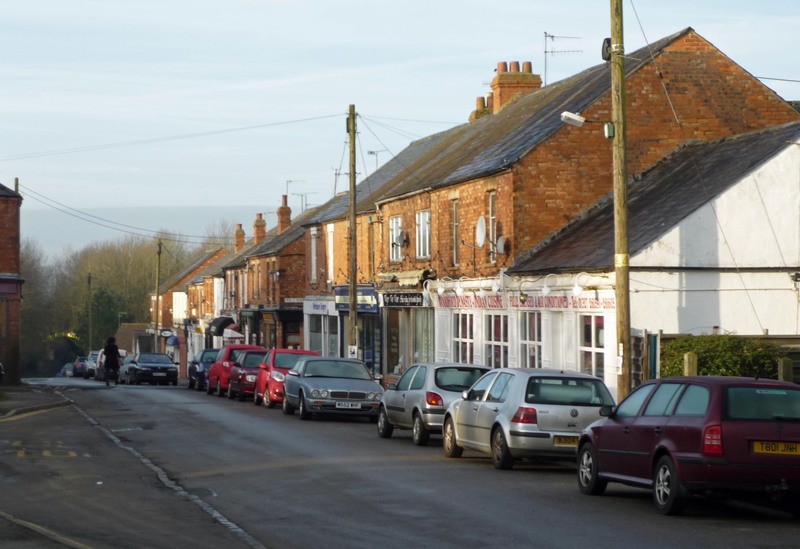 We also have a range of different businesses operating from the industrial estate on Great Central Way and in other locations around the village. There are many people offering services from their homes too. As well as offering an important source of local employment, local firms offer excellent services for local residents. If you need someone to help with home improvements from electrical work to decorating, or building there is a good chance you can find a trader in the Woodford or surrounding area.